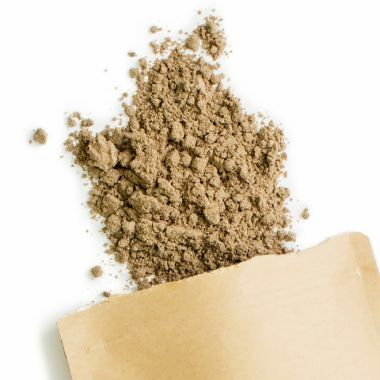 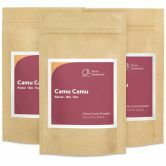 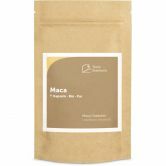 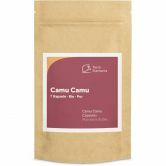 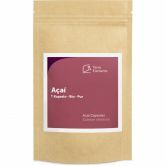 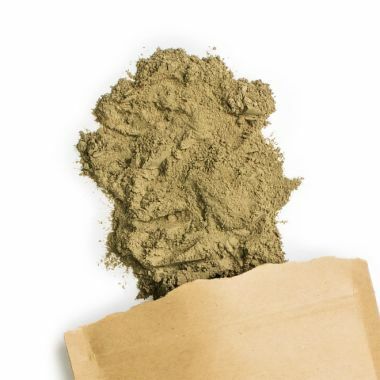 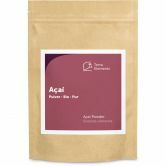 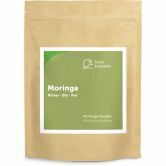 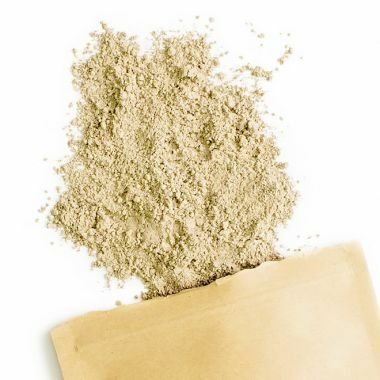 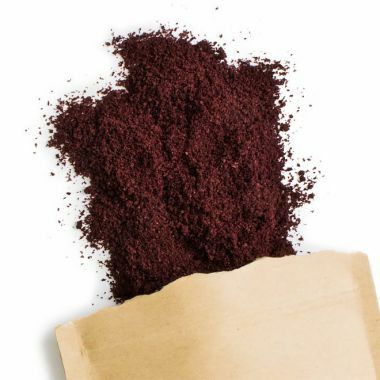 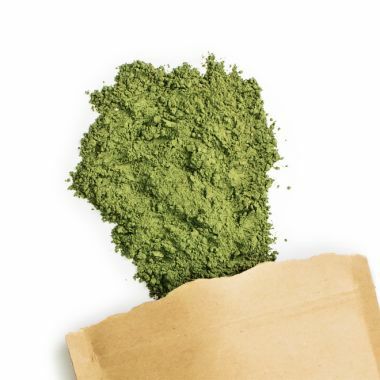 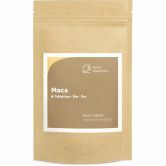 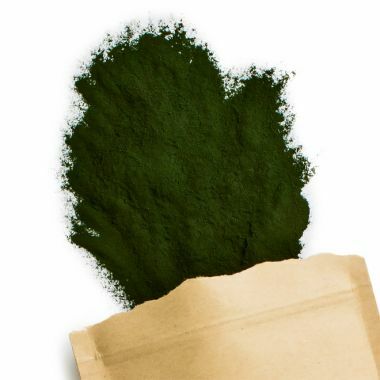 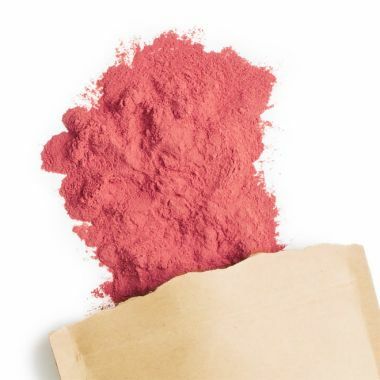 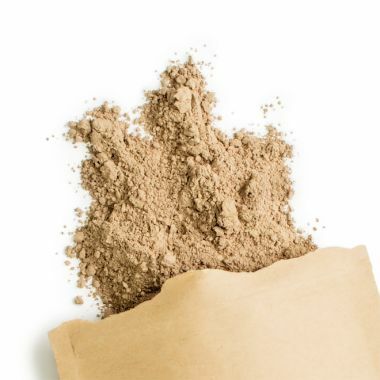 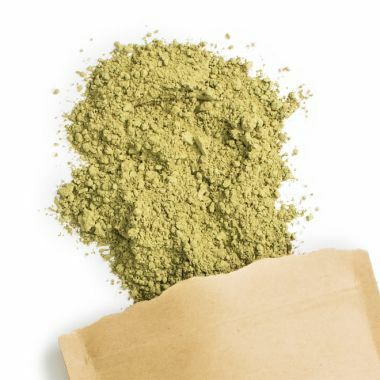 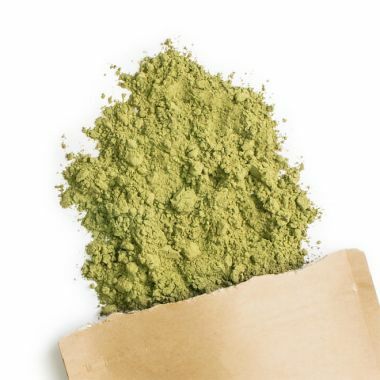 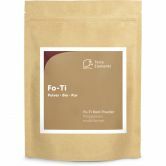 Freeze dried organic Acai Powder. 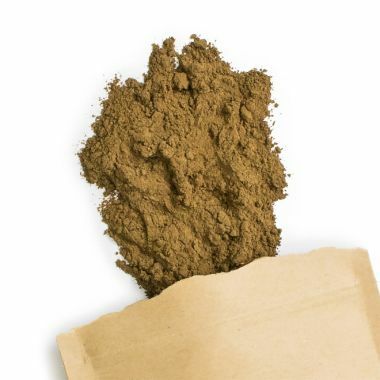 Gently dried and ground Aloe Vera leaves. 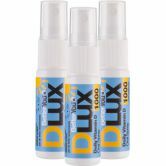 A highly concentrated form of natural vitamin C.
The Sunshine Vitamin as a vegetarian oral spray. 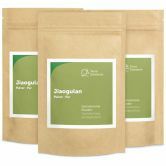 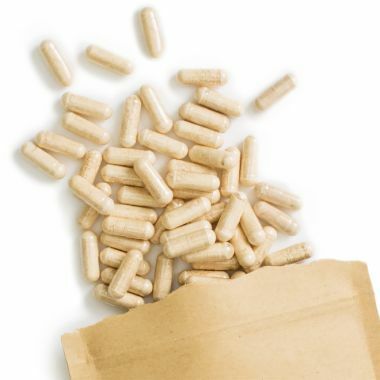 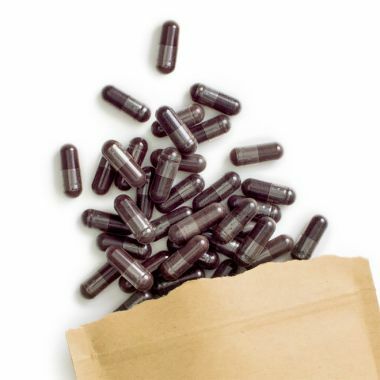 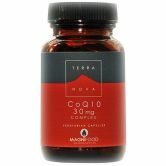 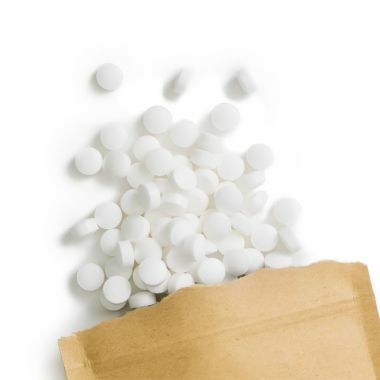 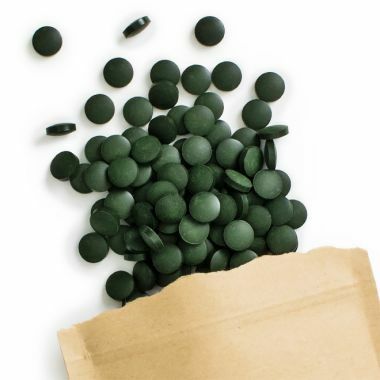 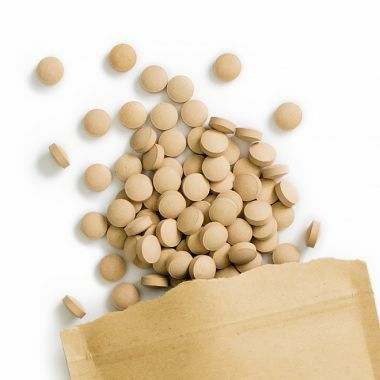 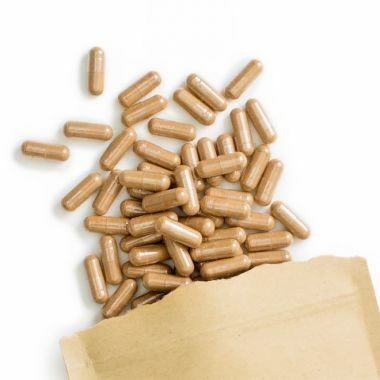 All-natural CoQ10 with Acai Extract in vegetarian capsules. 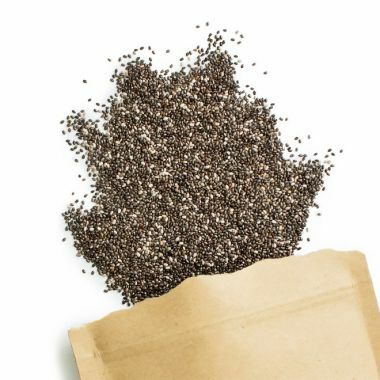 Raw Chia Seeds from Mexico. Gently dried & ground Gotu kola leaves. 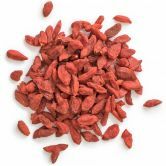 Sundried organic Goji Berries rich in valuable nutrients. Purifying holy basil the sacred plant from India. 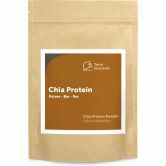 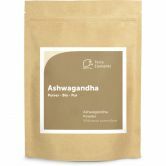 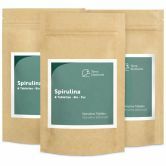 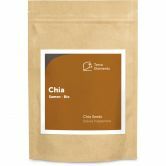 Finely ground powder made from raw white Chia Seeds. 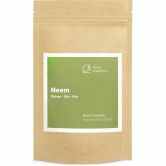 Gently dried & ground Neem leaves. 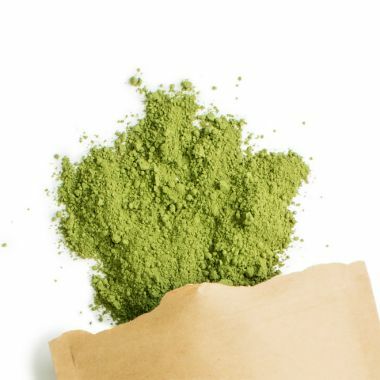 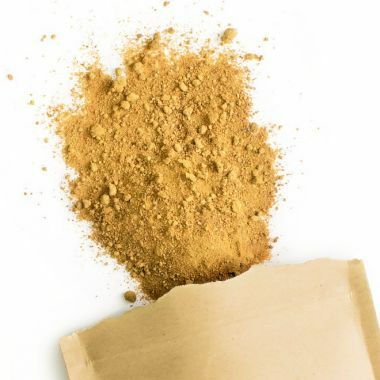 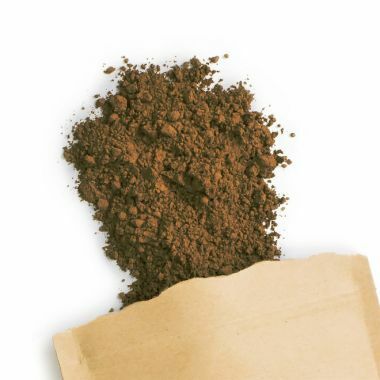 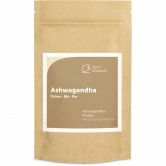 Finely ground powder made from the roots of He Shou Wu.